Seyi Shay ft. Kiss Daniel & DJ Neptune – Surrender MP3 Download. 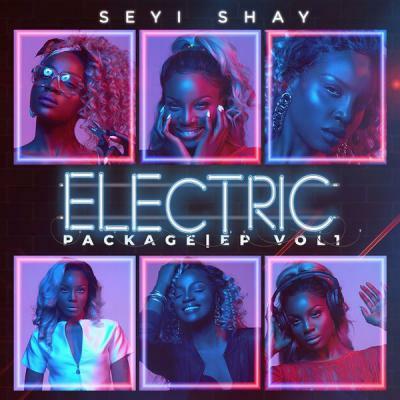 Off Seyi Shay newly released EP titled “Electric Package” here is a track titled “Surrender” featuring Flyboy act – Kiss Daniel and DJ Neptune.